Look who’s teaching our Dance intensive!!! All of our teachers are college trained and have extensive professional experience both teaching and performing. 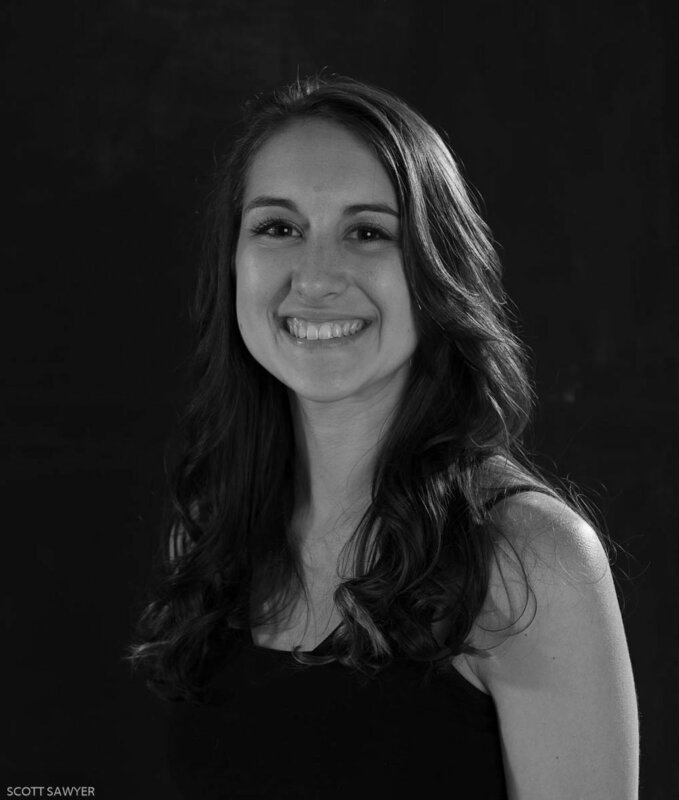 CORI WALL (MEE) (Studio Director) has been dancing since she was two and performing since she was three. She grew up dancing at Darlene Nosworthy’s Academy of Dance in Paradise, California. When Cori was 10 years old she began dancing with The D. Noswothy Dancers, Academy of Dance’s competition and touring company. In 2006, Cori moved to Flagstaff and began dancing with CCC’s ENCORE dance company and pursuing her AAS degree in dance; her experienced has allowed her to train nationally and internationally in many areas of dance. In May 2008 she received her degree and now is enjoying teaching dance at Canyon Dance Academy, Flagstaff Arts and Leadership Academy, and for The Montessori School's of Flagstaff. GINA B. DARLINGTON is the executive director of Canyon Movement Company and Canyon Dance Academy. Gina’s training began at the Virginia Tanner Children’s Dance Theater at the University of Utah at age 4. She received her dance degree from Brigham Young University in 1991. She also attended the University of Utah and University of Nebraska in Omaha. She has performed in dance companies in Utah, Missouri, Nebraska, and Arizona. She has been an Artist-in Residence for the State of Arizona where she conducted numerous residencies throughout northern Arizona. Gina is an associate faculty member for Coconino Community College (since 1993) and recently was a guest teacher at the American College Dance Festival in Salt Lake City, Tempe, Scottsdale, and Bellingham, WA. Previously, Gina owned and operated Gina’s School of Dance in Sandy, Utah, and Danceworks Studio in Omaha and Plattsmouth, Nebraska. Gina keeps busy with her husband and growing family of five sons, three daughters-in-law and ten grandchildren. Her philosophy and teaching style is congruent with those methods taught at the Children’s Dance Theater at the University of Utah. .
STACIA SIMONSEN has been dancing since age 3 with Brigham Young University's Young DanceMakers and Classical Ballet Conservatory in Utah. She received her B.A. in Humanities with a minor in Modern Dance from BYU. While there she performed with Dancensemble and had coursework in children's dance teaching methods. She was then the Program Coordinator for BYU's Young DanceMakers. After a career detour she's raising five children and performing with Canyon Movement Company. ANGIE DANCA has been dancing for over 17 years with most of her training in Northern Illinois near Chicago, IL where she grew up. Her favorite dance was always hip hop although she also trained in jazz and ballet. She is currently a Junior at Northern Arizona University studying Elementary Education and recently graduated from Coconino Community College in 2016. Besides teaching dance she is currently using her cosmetology license and working as a hair stylist at SportClips Haircuts. Angie taught a year of hip hop dance in Illinois just before moving to Flagstaff in October of 2013. She spent 3 years dancing with Canyon Movement Company so far and has been with Canyon Dance Academy since 2014. NATHANIEL HAVILAND began dancing when he was fifteen years old at Flagstaff Art & Leadership Academy. He started dancing in Canyon Movement Company’s “Nutcracker” in 2009. He choreographed “Cabaret” for Theatrikos in 2012 and continued on to teach several workshops for their children’s program. He also joined Canyon Movement Co. in 2012 and has choreographed several dances for them. He completed his Biology degree at NAU in 2014. He is very excited to teach his favorite art form at Canyon Dance Academy. CHELSEA FOREMAN has been dancing since she was 10. In high school she trained in ballet while also dancing with her high school dance team. She took dance classes at the University of Arizona where she received her degree in Early Childhood Education. Chelsea is currently a teacher in the Flagstaff Unified School District, but she discovered how much she missed dance and wanted to return to it. She started with Canyon Movement Company in 2014 and is so happy to be back in the dancing community. Ballet remains to be Chelsea's favorite type of dance and now she is honored to share her knowledge of ballet. NATALIE JONES has been dancing since age three and is trained in ballet, jazz, tap, modern, hip hop, and musical theater styles. She started her training at the Cameron Dancenter in Gainesville, FL, and later joined their company branch, the Danscompany of Gainesville. 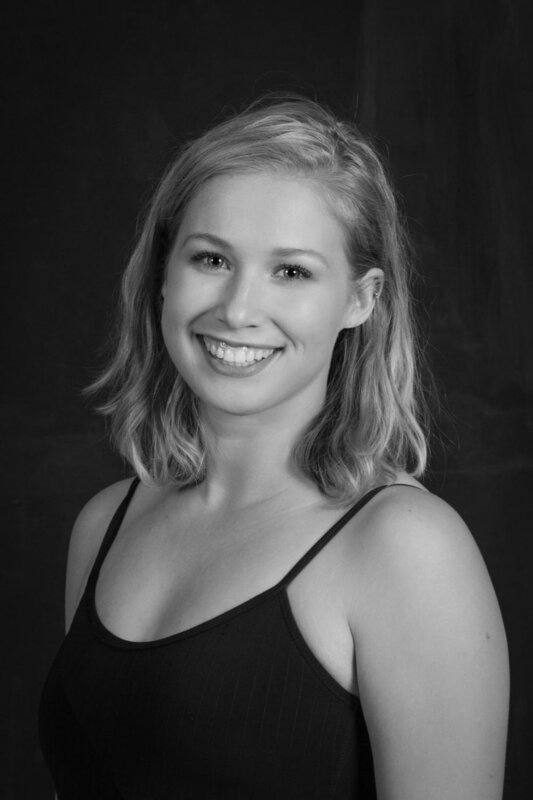 She continued her study of dance throughout her undergraduate education at the University of Pennsylvania with Penn Dance Company in Philadelphia, PA. She graduated in 2016 with a BA in Geology and moved to Arizona shortly afterward to conduct hydrology research at the Grand Canyon. She began dancing with Canyon Movement Company when she moved to Flagstaff in 2017. She is thrilled to share her love of dance with the students of Canyon Dance Academy. JESSICA TAYLOR received her MA degree in Dance Education (K-12 Certification) from the State University of New York at Brockport. Jessica has conducted dance residencies in public schools as an Artist-in-Residence since 1995 in IL, UT, NY, OK, and AZ. One of Jessica's most rewarding teaching experiences was as Director of Southeast High School's Dance Program in Oklahoma City. She enjoyed being on a dance curriculum design and teaching team for Dancewise, a major project grant in KC. She currently choreographs and teaches dance classes for Canyon Movement Company, teaches at Canyon Dance Academy and at Tippy Toes Creative Dance in Flagstaff, AZ and adores being a full-time mom with her two littles. Jessica's professional dancing career has been with the Chicago Festival Ballet (IL), Perpetual Motion Dance (OK), Canyon Movement Company (AZ), and various other performance venues in IL, NY, UT, NY, OK, NV and AZ. She has also enjoyed performing/creating/founding faith-based dances/venues in the various places she has lived including; Spirit and Truth (UT), and Rhema Dance (NY). WELCOME TO OUR NEWEST TEACHER DANIELLE BORG-JAMES! SHE IS TEACHING THE INTERMEDIATE TAP CLASS. SHE COMES TO US AS A RECENT GRADUATE OF THE UNIVERSITY OF ARIZONA’S DANCE DEPARTMENT. WE ARE SO HAPPY SHE’S A PART OF OUR DREAM TEAM! DANIELLE BORG-JAMES has been dancing since she was 7 years old. She was born and raised in Tucson, AZ. She danced at Ballet Tucson for 10 years training in ballet, modern, tap and jazz. She attended summer intensives at American Ballet Theater, Pacific Northwest Ballet Theater, Alonzo King LINES Ballet and River North Dance Chicago. She attended the University of Arizona School of Dance where she received a B.F.A in Dance in 2017. Danielle also received a B.S. in Engineering Management in 2018. Danielle moved to Flagstaff after graduation to work for W.L. Gore & Associates as an industrial engineer. Since moving to Flagstaff she has begun dancing with Canyon Movement Company and is ecstatic to be part of the dance community at CMC and CDA.